You may have heard a handful of artists making history on the charts recently such as Migos, Cardi B and Lil Uzi however 2017 has blessed us this year with a handful of new upcoming artists. For all your playlist needs here are three artists that are making their way into the end of 2017 and most likely hear from alot in the next year. 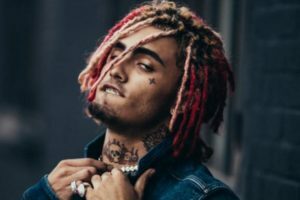 The most viral artist you should know by know, is (yes you guessed it…), Lil Pump. 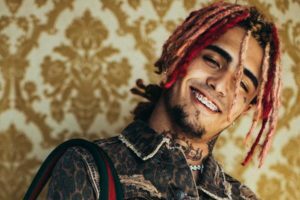 He has already released his own debut album with the hit that everybody has been obsessed with recently, “Gucci Gang“. Not only will he be on tour soon next year, earlier this month, he had also stated that he will releasing a new tape so keep your eyes open and ears peeled for this one. You guys may know her as the mysterious woman singing on Drake’s Most Life tracks however she is much more than a couple features on the album. 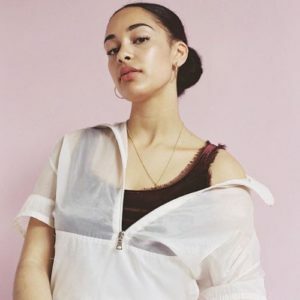 Jorja Smith introduced her musical career last year with a couple of songs such as “Blue Lights” however she has released many more tapes and additional songs along the way this year. With her hit “Where did I go” she has won many awards for her 4 track EP “Project 11“. You will definitely hear more of her in 2018, so make sure to hit the follow button on her Soundcloud. 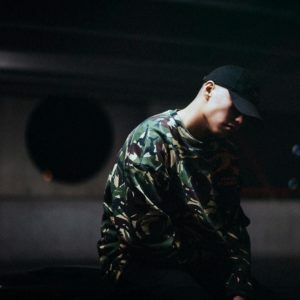 If you need a little more of a Toronto touch to your playlist, you may want to check out this upcoming artist on his Soundcloud and as well as Apple Music. Anders has recently been making his way through these past couple of months with his hit EP, “669“. Featuring his well known songs such as “Diamonds“, Anders was able to deliver a new vibe to the Toronto music era. Check his Soundcloud out.. you won’t be sorry!